Spotify started supporting podcasts three years ago, and now the service is one of the most popular ways to catch up on audio shows. Rumors began to circulate last week that Spotify might buy podcast production company Gimlet Media, and now that has been confirmed — along with the purchase of Anchor. Gimlet Media is a podcast production company and network, with shows including The Cut, Reply All, Science VS, and The Pitch. According to Recode, Spotify paid $230 million for Gimlet. Anchor, a podcast publishing and monetization company, is also being purchased. "These acquisitions will meaningfully accelerate our path to becoming the world’s leading audio platform,” said Daniel Ek, Spotify co-founder and CEO. "We are proud to welcome Gimlet and Anchor to the Spotify team, and we look forward to what we will accomplish together." In Spotify's Q4 results, the company said it plans to spend up to $500 million on podcast acquisitions this year, and that podcast listening will eventually make up 20% of the platform's usage. NEW YORK--(BUSINESS WIRE)--Spotify Technology S.A. (NYSE:SPOT) (the “company”), the world’s most popular music streaming service, today announced that it has entered into definitive agreements to acquire Gimlet Media Inc. (“Gimlet”), the renowned independent producer of podcast content, and Anchor (“Anchor”), the company leading the market for podcast creation, publishing, and monetization services. Terms of the transactions were not disclosed. 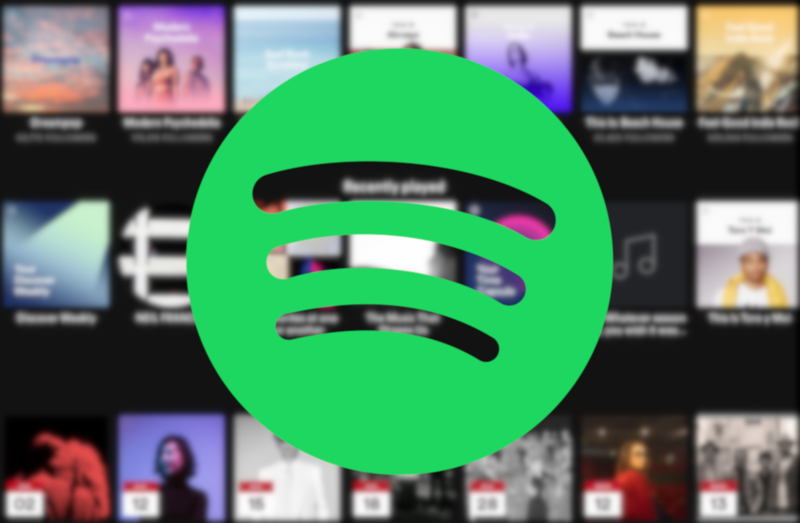 For more information on Spotify’s audio-first strategy and the acquisitions, read Daniel Ek’s blog post on Spotify’s For the Record newsroom. The transactions are expected to close in the first quarter of 2019 and subject to customary closing conditions. Today, we are the world’s largest music streaming subscription service with a community of more than 200 million users, including over 96 million Spotify Premium subscribers, across 78 markets. Anchor is the company democratizing audio by enabling anyone to easily create, distribute, and monetize a podcast. Our platform is built in pursuit of the mission to empower creators to have their voices heard and expand on audio as a creative medium. Anchor’s end-to-end podcasting platform, available for free on iOS, Android, and web, provides easy-to-use creative tools, unlimited free content hosting, distribution everywhere podcasts are heard, and monetization options built for beginners and pros alike. The company was founded in 2015 in New York City and today powers more than 40 percent of the world’s new podcasts. For more information, visit anchor.fm. Gimlet Media is the award-winning media company where everything begins in audio. Gimlet was founded in 2014 and is behind hit series like StartUp, Reply All, Homecoming, Mogul and more. Gimlet Creative, the company’s in-house advertising agency, helps brands find their voice in audio and produces official podcasts for brands like eBay, Tinder, Gatorade and Mastercard. Gimlet Pictures, the company’s film and television development and production arm, was formalized in 2018 and focuses on bringing Gimlet franchises to the small and big screens. Based in Brooklyn, New York, Gimlet podcasts are listened to in nearly 190 countries worldwide. Follow us @GimletMedia.